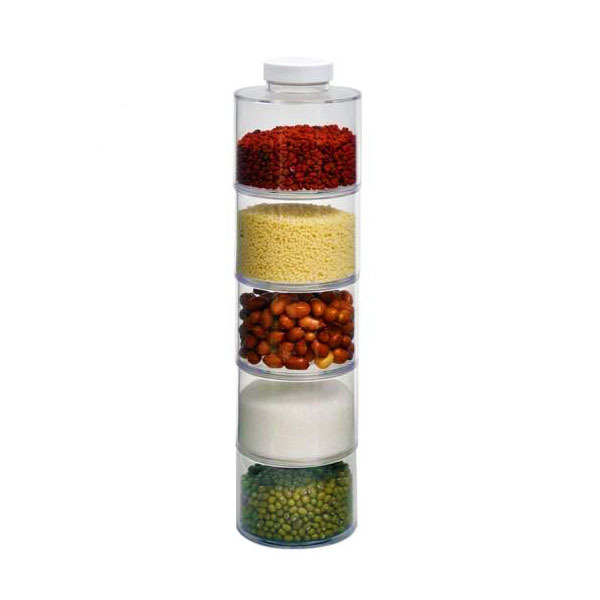 Buy Spice Tower Spice Jars in Pakistan at Rs.500. Free Shipping and Payment on Delivery. Order Now! 03354457665 lwvax spice jar spice tower is a 6 computers jar which is stackable into a tower form.